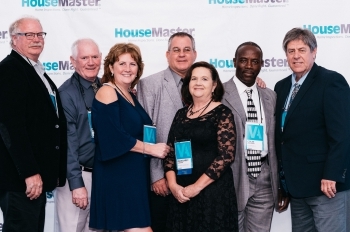 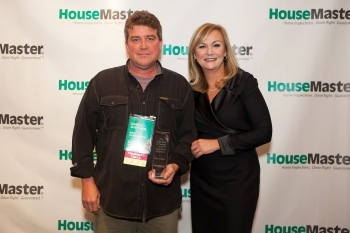 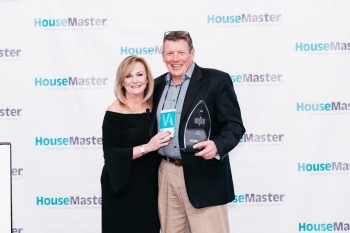 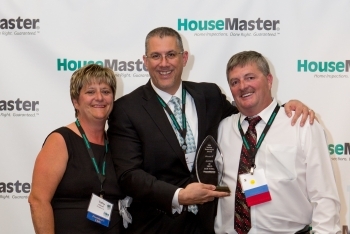 DENVER, Colo.--(Dec. 1, 2017) – HouseMaster franchise owner, Jim Lampe, was recently recognized for his significant achievements in service excellence at the company’s conference held October. 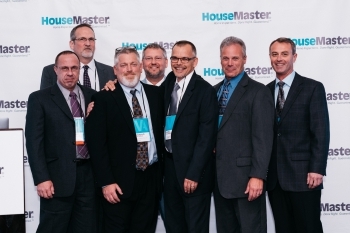 18-21 in Itasca, Illinois. 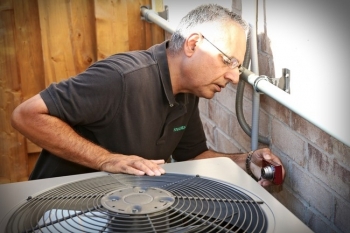 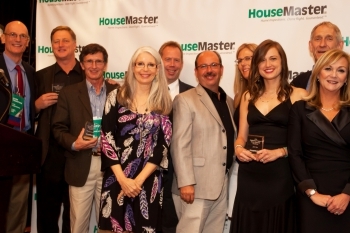 For more information, contact Jim Lampe, 303-838-3300, jim.lampe@housemaster.com.